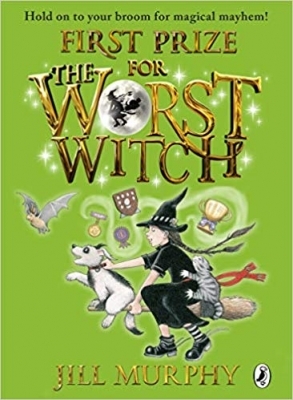 Winner of the Blue Peter Book Award 2011: Most Fun Story with Pictures*. 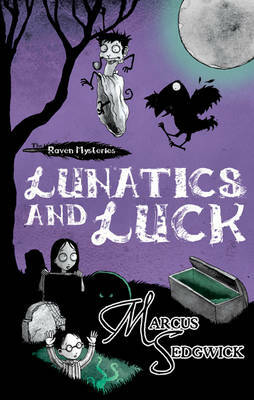 As told by a raven, this Gothic horror richly laced in humour is a delicious read – especially when the moon is full! Castle Otherhand is beset by problems. 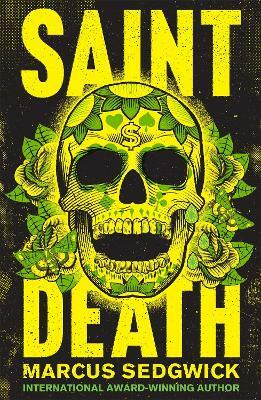 There are the usual ones of money troubles but this time there is a horrible new teacher who smells like a wet dog to contend with and Solstice and Cudweed are at his mercy. 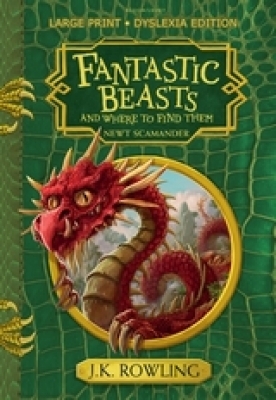 Enjoy all the usual – and decidedly unusual - happenings in this richly created world. 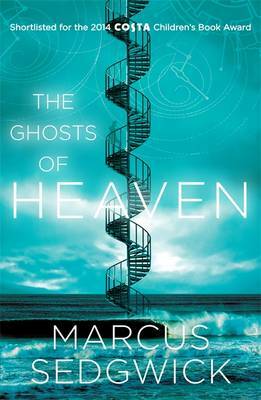 Click here to see Marcus Sedgwick's other books, including the rest of the Raven Mysteries. If you’ve not yet entered the topsy-turvy world of The Raven Mysteries, then you’re missing an absolute treat. 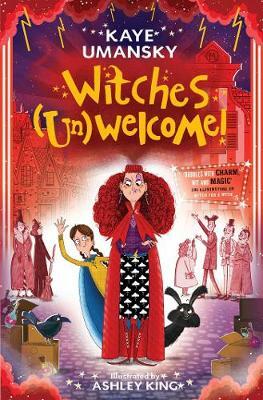 Sedgwick’s wonderful creation of a rather dysfunctional family is as original as it is weird and kids of 7+ will love the rather oddball humour and quirky characters including Edgar, the Raven who is also the Guardian of Otherland Castle and its secret weapon. Join the wonderfully weird Otherhand family and their faithful guardian, Edgar the raven, and discover the dark secrets of Castle Otherhand. Solstice and Cudweed are appalled to find their father has appointed a new school master. But things get even worse when the grumpy, viciously mean teacher actually arrives. 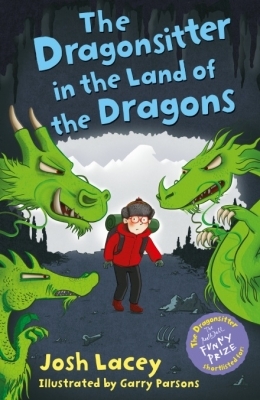 The Otherhand children are sure there's something more to him than meets the eye - the trouble is, who will believe them? No one it seems. Except, perhaps, Edgar. 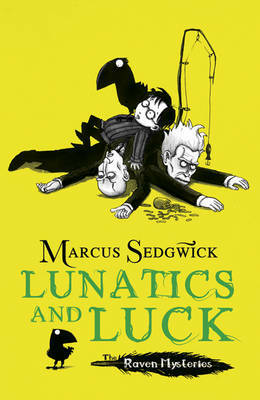 Third in a brand new six book series of tales of mystery (with a touch of goth-froth) for 9 year olds from bestselling author, Marcus Sedgwick. With quirky black and white line illustrations from new talent, Pete Williamson.